In order to meet our customers' need, we also supply radio systems, servos, ESC, BEC, gyro systems ... etc. Our company is built on technology, experience and liaison. Our team has experienced engineers and test pilots. All of them have more than ten years experience in modeling. 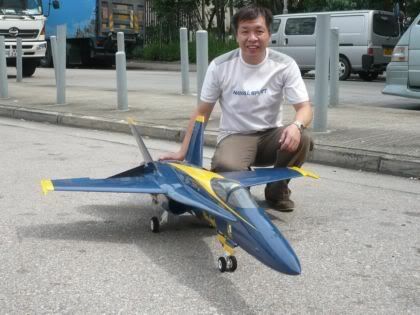 We strive to earn your patronage and loyalty every time you purchase at Jet Tech Models. If there are any comments or suggestions, please always feel free to contact us.